Funko Pop! 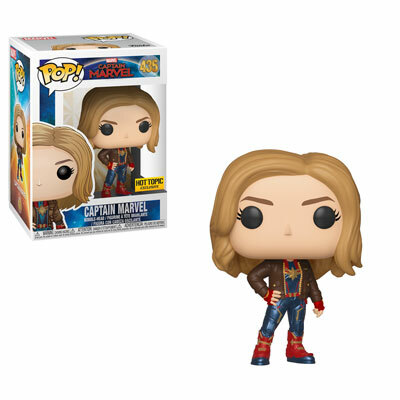 Captain Marvel Hot Topic Exclusive! Order Hot Topic Exclusive #435!